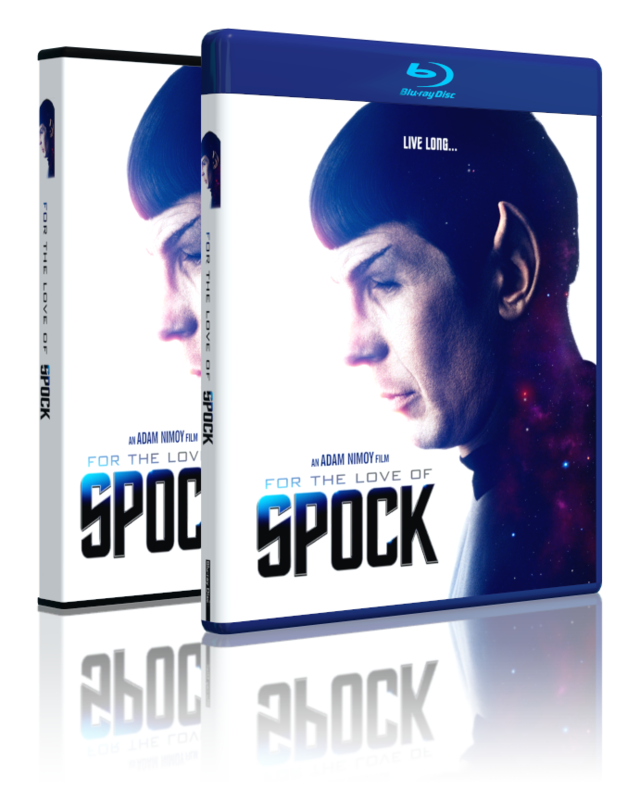 "For the Love of Spock" celebrates the 50th Anniversary of "Star Trek" through a personal, intimate look at the life and career of Leonard Nimoy and the enduring appeal of his alter-ego, Mr. Spock, as told by his son, Adam Nimoy. Includes interviews and clips with Jim Parsons, Zoe Saldana, William Shatner, George Takei and many more. An Exclusive look behind the scenes of the Big Bang Theory episode "The Spock Resonance". With new interviews from series creators Chuck Lorre & Bill Prady, cast members Jim Parsons & Mayim Bialik, and more. This short documentary follows Leonard Nimoy as he discusses his childhood in Boston. Directed by Adam Nimoy. Star Trek superfan Jason Alexander puts his Spock and Star Trek knowledge to the test. Zachary Quinto, Adam Nimoy, and producer David Zappone discuss the documentary in this Q&A panel from the premiere screening at the Tribeca Film Festival. Subtitles also available in Spanish, French, German, Russian, Japanese, Italian, Portuguese, Portuguese (BRA), Swedish, Turkish, Danish, Norwegian, Finnish, Dutch and Polish.